Sōseiza is a Kyoto-based group of performers belonging to different performance traditions, including members of the Kongō school of shitekata. 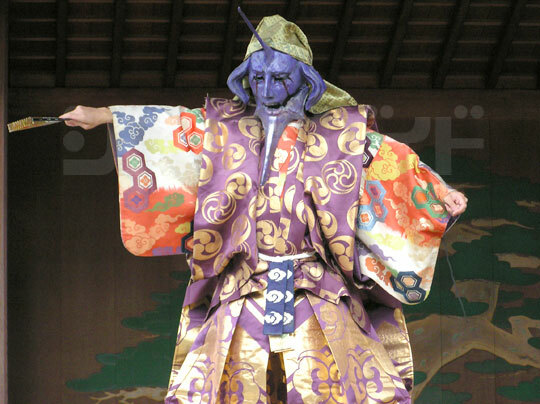 Every year the group stages performances that cross genres, but are generally based on traditional arts such as Kabuki, Nihon-buyō, Noh, Nagauta, Shakuhachi, etc. This year Sōseiza is taking it one step further with the performance that brings together the story of Dōjō-ji and the vocaloid computer star Hatsune Miku. Dōjō-ji tells the story of a young woman who, driven by her passionate love for a priest, transforms into a demonic snake and coils herself around the bell where he was hiding, melting the bell and burning him to death. 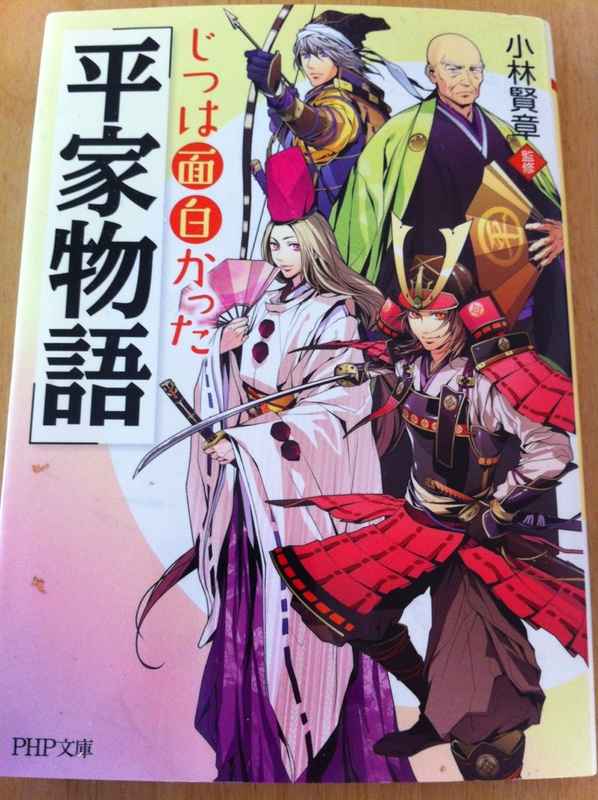 The story is much more complex and interesting – check a synopsis with stage pictures from the Noh adaptation here. This vocaloid version sounds like a rather bold experiment, fusing traditional Japanese performance with very contemporary (and equally local) technology, giving the classic tale a pop twist. I have my reservations, though one cannot tell before actually attending (which I won’t be able to do this time..). If you happen to go see this show, please let me know how it was! I’d be happy to post your review here.